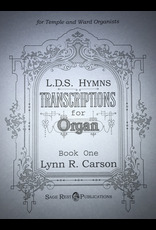 These organ solos are taken directly from the 1985 LDS Hymnbook. Each solo maintains the hymn tune unaltered on one staff, the alto and tenor voices together on a second staff, and the bass on a separate third staff. This allows the hymn tune to be played easily and effectively as a solo against a softer organ registration for the supporting harmonies. 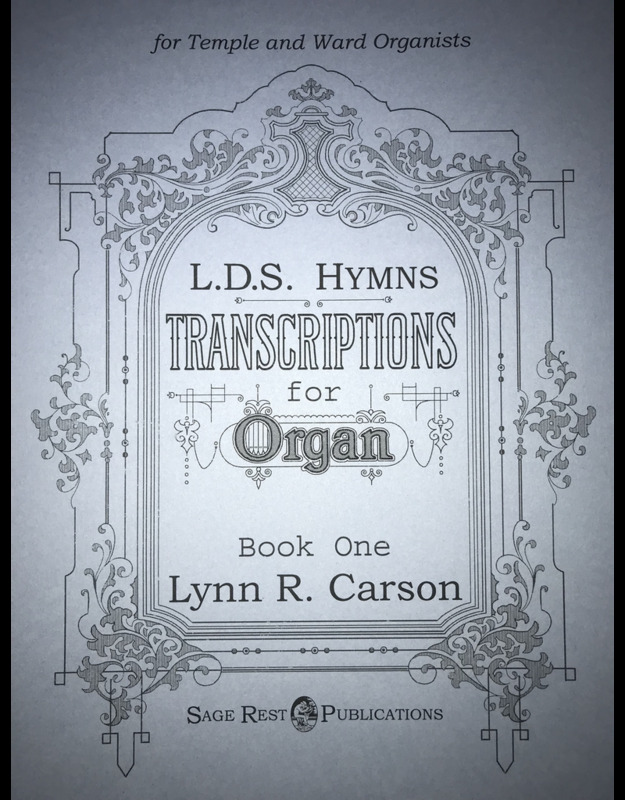 This collection consists of hymns which have been approved to be played as prelude music by organists in LDS Temples.